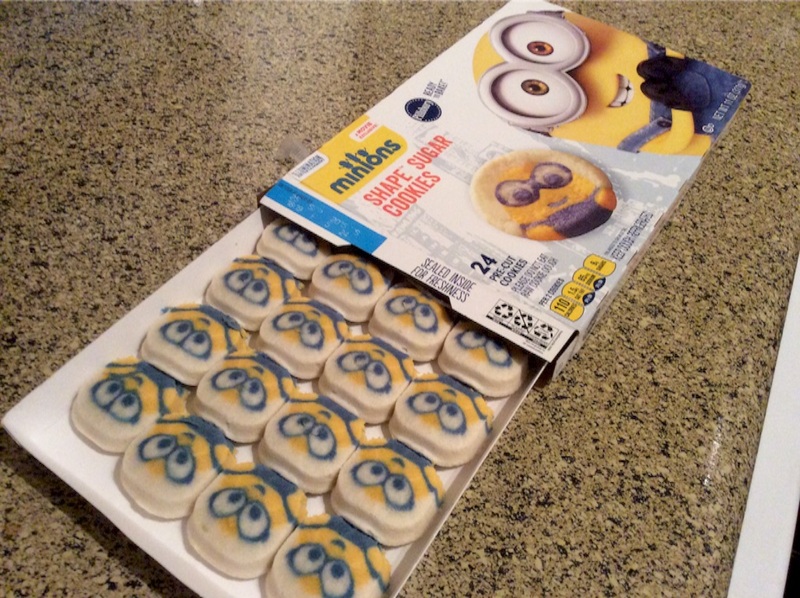 My husband who likes cookies and Miniyons found this cookies at Walmart. This is just dough, needed to bake. Can you find worst face ? It was made by me. It was difficult to spread dough evenly. It is called sugar cookie. As its name suggests, I think it is not cookie, it is SUGAR! 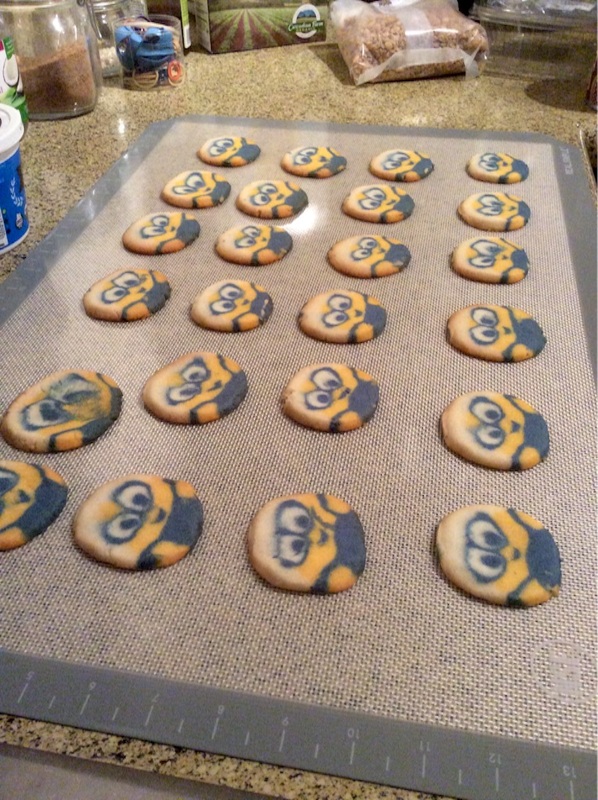 But,whatever someone cooks tastes delicious. Thank my husband.